Oasdom.com is committed to ensuring that your privacy is protected should we ask you to provide certain information by which you can be identified when using this website, and then you can be assured that it will only be used in accordance with this privacy statement. Note: Oasdom.com may change this policy from time to time by updating this page. You should check this page from time to time to ensure that you are happy with any changes. This policy is effective from December 30th, 2015.
as well as scam incidents investigations. We may use the information to improve our products and services. We may periodically send promotional emails about new products, special offers or other information which we think you may find interesting using the email address which you have provided. We may contact you by email, (phone, or mail when available). We may use the information to customize the website according to your interests. Please note that any area of our site that requires you to reveal financially sensitive information (ie, your Credit Card number) to continue with an activity — such as an online purchase — is located on our Secure Server(s) and is backed by premiere security facility. Please note that any information you post under comment boxes is available to all persons accessing that site. We have no way of preventing individuals or companies from contacting you if they’ve seen your information publicly posted. Once you agree, the file is added and the cookie helps analyze web traffic or lets you know when you visit a particular site. Cookies allow web applications to respond to you as an individual. The web application can tailor its operations to your needs, likes, and dislikes by gathering and remembering information about your preferences. Our website contains links to other websites of interest. However, once you have used these links to leave our site, you should note that we do not have any control over that other websites. You may choose to restrict the collection or use of your personal information by not filling any forms on this website. If you have previously agreed to us using your personal information for direct marketing purposes, you may change your mind at any time by contacting us using contact us form at the top of the site pages with the request to modify or delete your personal information previously submitted to Oasdom.com. Although our Service is a general audience service, we restrict the use of our Service to individuals age 18 and above. We do not knowingly collect, maintain, or use personal information from children under 13 years of age, and no part of the Service is directed to children under the age of 13. If you learn that your child has provided us with personal information without your consent, you may alert us. If we learn that we have collected any personal information from children under 13, we will promptly take steps to delete such information and terminate the child’s account. 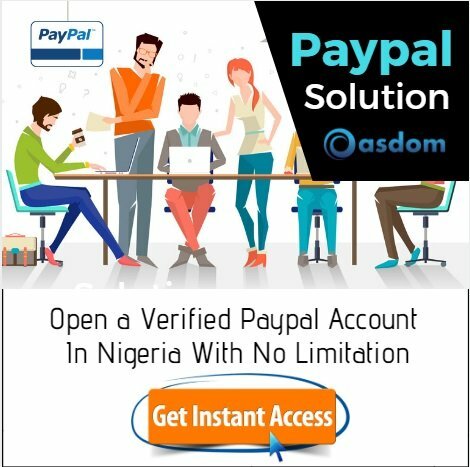 If you no longer wish to receive communications from Oasdom.com, it’s very easy to stop. Simply scroll down to the bottom of any email and click the “unsubscribe” link. 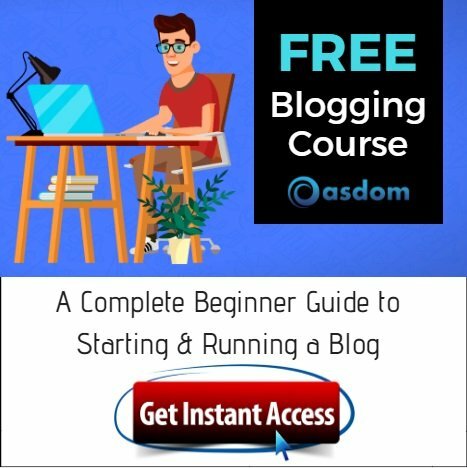 Every email that is sent from Oasdom.com mailing list is specially coded with a link that is tied to your email subscription account. If you no longer wish to receive emails from Oasdom.com, simply scroll to the bottom of the email and click the unsubscribe link. If you would like a copy of the information held on you please send us a message using contact us form at the bottom of the site pages. If you believe that any information we are holding on you is incorrect or incomplete, please contact us as soon as possible, at the above address. We will promptly correct any information found to be incorrect. Any legal threats made against Oasdom.com by any means may be published in part or in whole. We reserve the right to edit these and may include the name, IP location, and other contact information of the person making the threat. We are always willing to discuss how to deal with any incorrect information that may get posted on our site. Please use the “Contact Us link or send a message to support@Oasdom.com and open a civilized dialog with us instead of making threats. A knowledge-driven hub dedicated to promoting self reliance & entrepreneurship. We provide series of practicable business, blogging and life advice to offline & online entrepreneurs.